Felt fusion borders from Queen & Co. particularly the Doodle Loops! 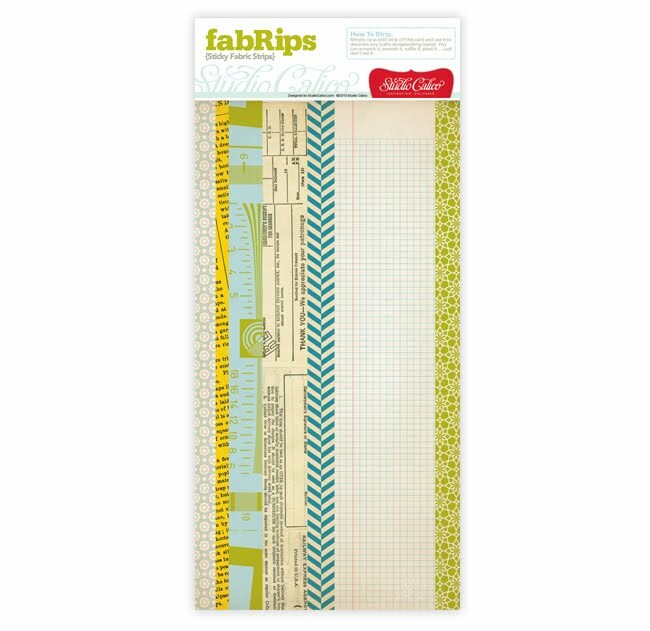 What a fun and easy way to add color, texture, and whimsy all at once to your layouts and cards! What do you think? What are your faves? I love the all ears and dog felt borders best. Have a great time at CHA!